Comic Draw is a full-featured digital comic creation and publishing application for iPad. 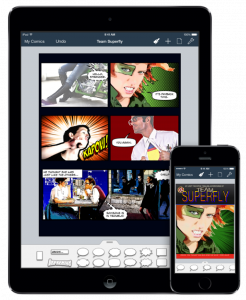 Designed with Apple’s iPad Pro and Pencil in mind, Comic Draw provides a comprehensive suite of comic drawing tools, fast and easy script editing and lettering, and an integrated comic publishing platform in the form of the companion app, Comic Connect. Presenting Comic Life 3 for iPad and iPhone, it takes the latest functionality from the photo comic desktop application and wraps it up in an easy to use touch interface, so you can effortlessly make stunning comics from your own images. Just point your camera at the funny near you. Swipe left and right to choose a cover design overlay that fits the situation you’re in – party, pub, or hanging with friends, we’ve got 24 to choose from. Then just take your pic, add witty repartee and graphics, texturize your look, and then instantly share it with the world! 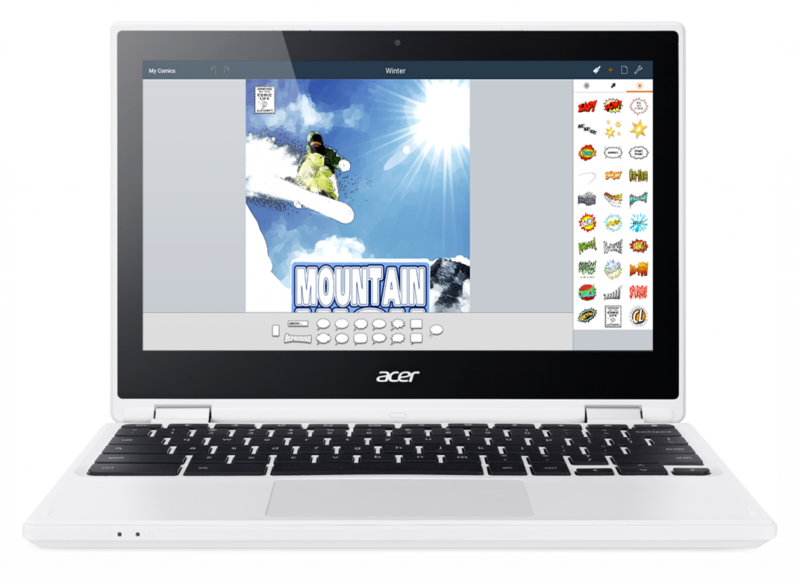 plasq is proud to announce that from today, Comic Life 3 is available on Chromebooks that support the Google Play Store. 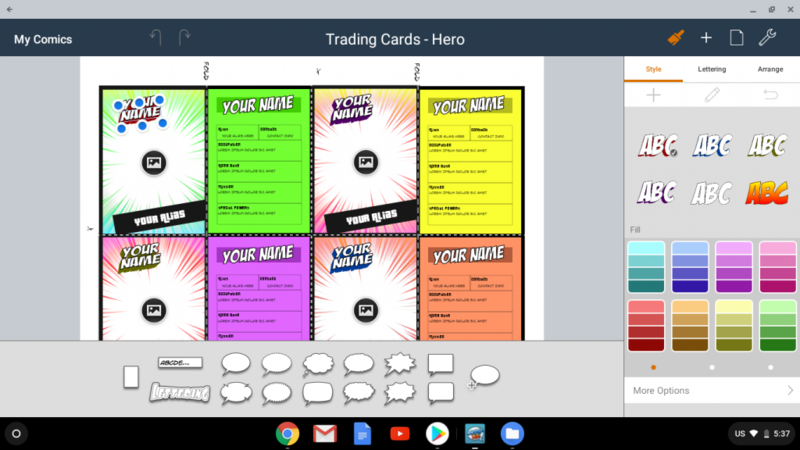 Comic Life 3 on Chromebooks is currently in early access so you can download today and provide feedback during the beta. 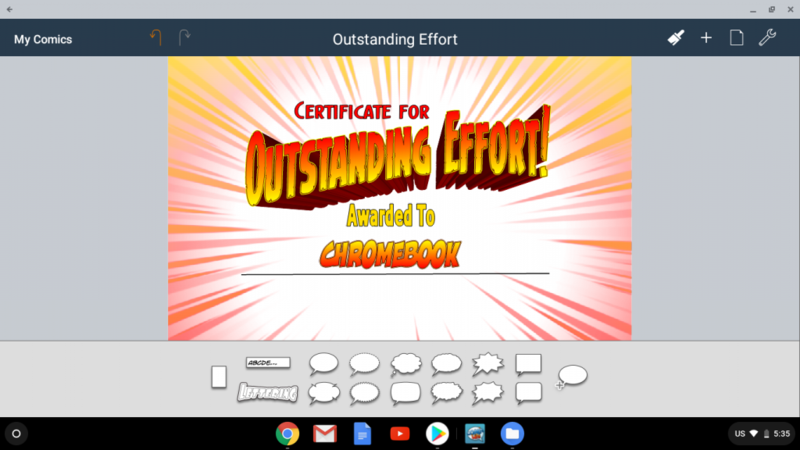 Comic Life on Chromebooks is currently being showcased at TCEA on February 5-8, 2019 at San Antonio, Texas. 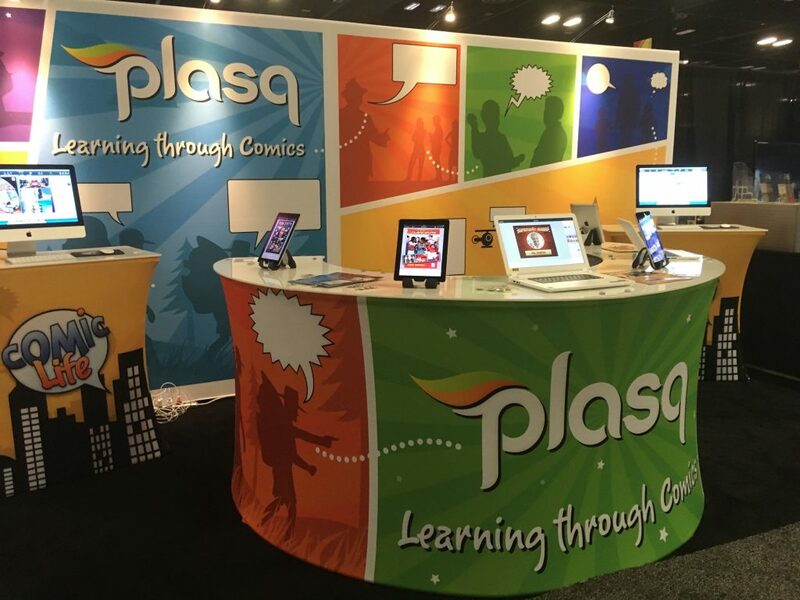 You can visit us at Booth #1553. 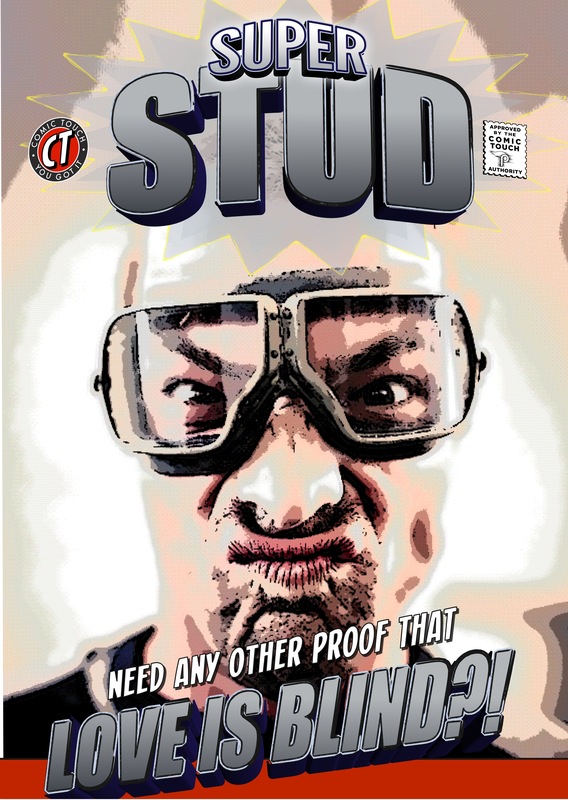 Comic Life is US$2.49 and can be purchased and downloaded from the Google Play Store here. 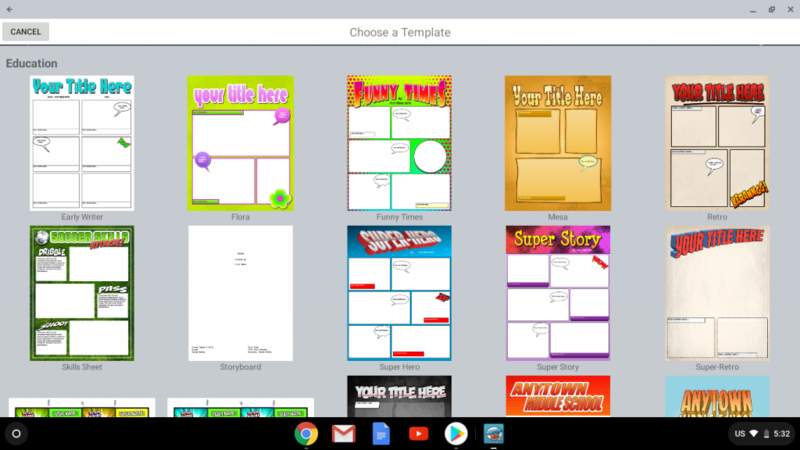 Read more about Google Play Store on Chromebooks here. 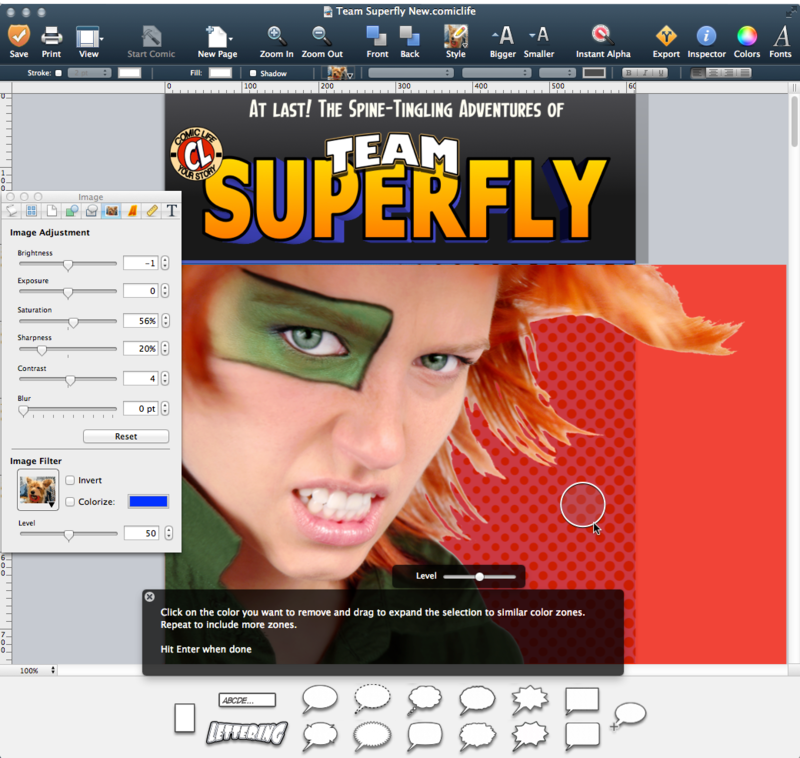 A Comic Life 3.5.10 for Mac update is now available. Comic Life 3..5.10 is macOS Mojave (10.14) compatible. Trouble updating? Please see this support page.